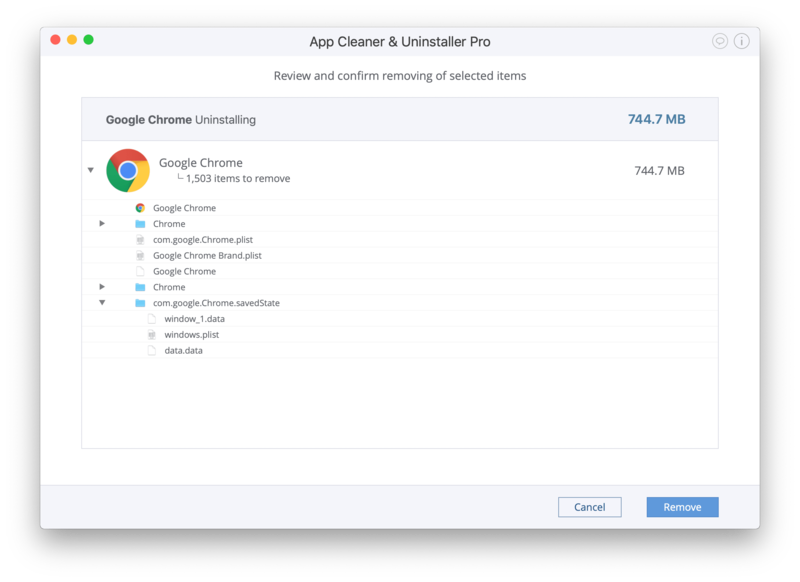 App Cleaner & Uninstaller is a software tool designed to help you to uninstall apps on Mac easily and completely. 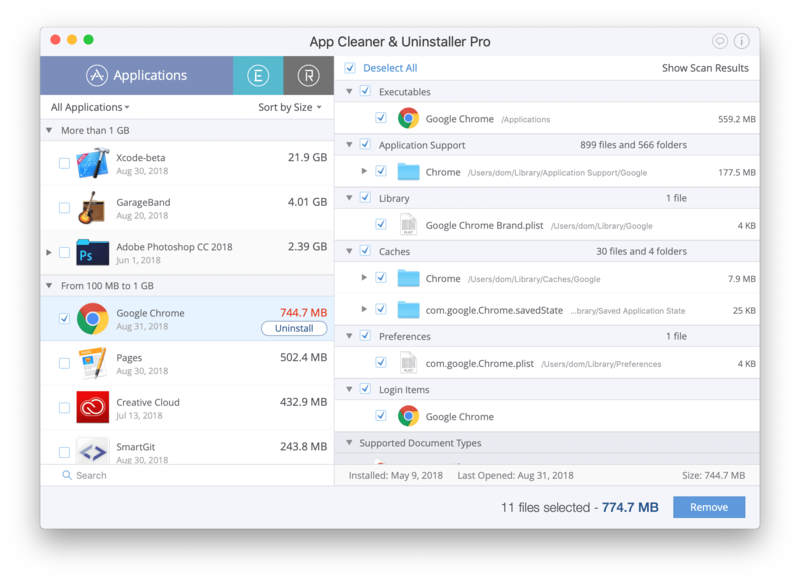 App Cleaner finds all service files and related items to uninstall the applications correctly. Moreover, each time when you remove apps to the Trash, it can notify you to scan all support files and remove the leftovers. 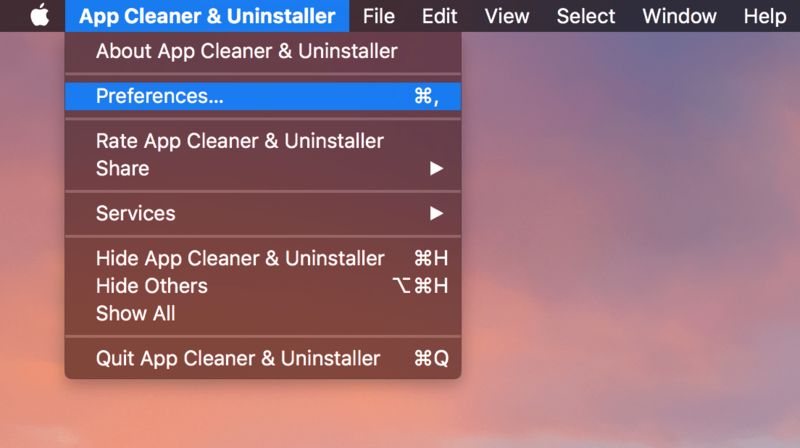 In this article, we will share 2 options to uninstall programs on Mac with App Cleaner. Launch App Cleaner & Uninstaller and wait until the scan is finished. Select the program you want to uninstall and mark its checkbox. Preview the selected items and confirm Removal. Please note, some apps may be locked and protected from being removed, so that App Cleaner & Uninstaller will need your confirmation for complete removal of the app. In this case, you will see the appropriate message with confirmation requirement. 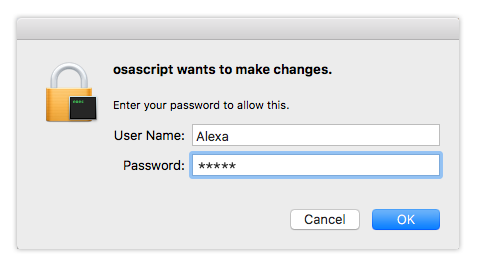 Click confirm the task and then click the Ok button to allow this. 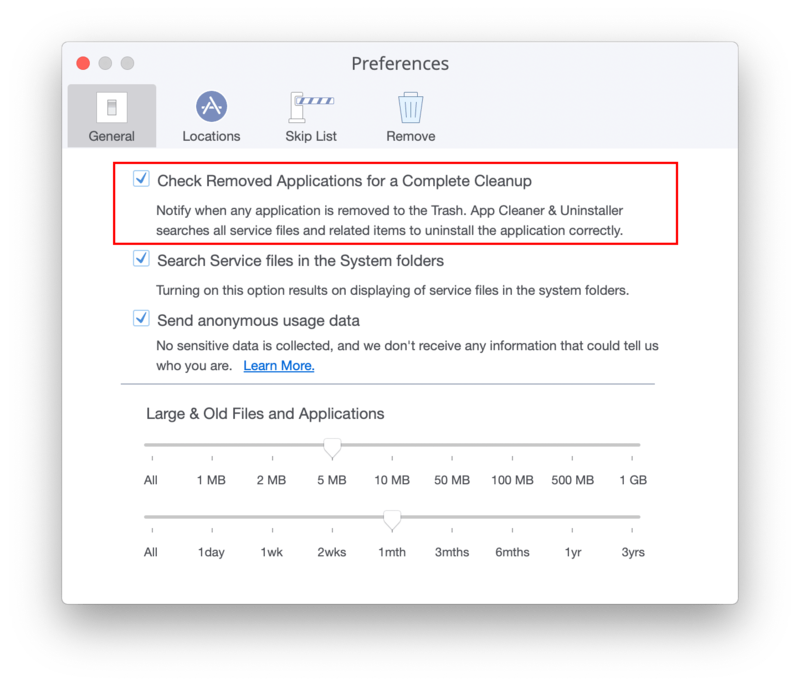 Go to the Preferences from the Menu bar and in the General tab enable the option Check Removed Applications for a Complete Cleanup. After this, each time when you remove an app in a general way, App Cleaner will detect it and show you a notification asking to uninstall the app completely without leaving any trace. Click the Complete Uninstall button. Then App Cleaner will be launched and show you the leftovers. Review the remains and click to Remove them.